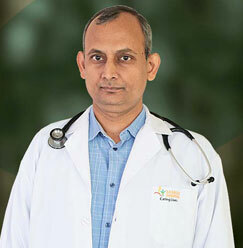 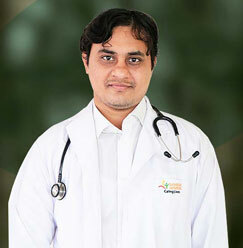 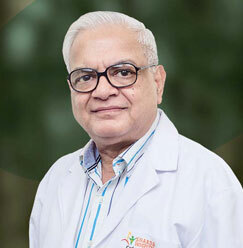 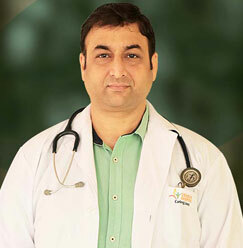 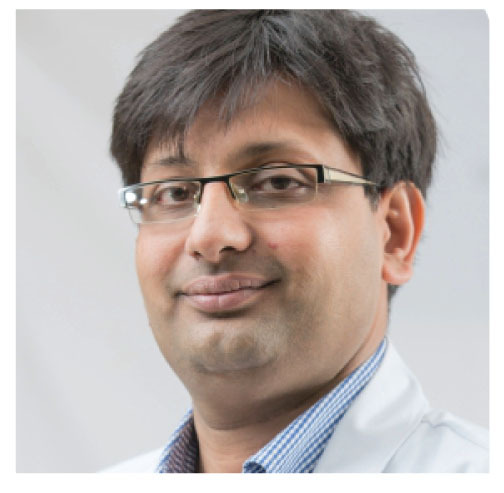 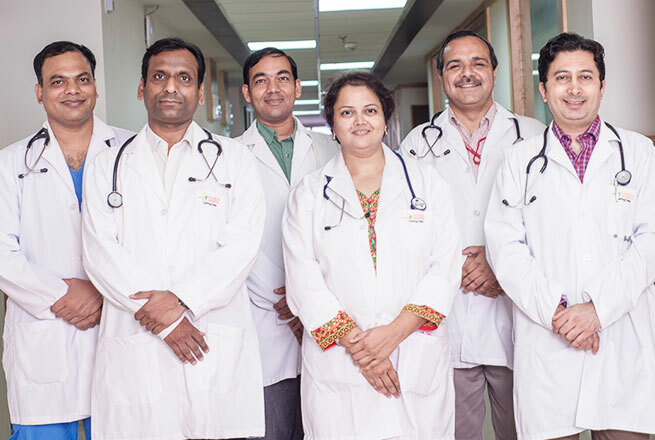 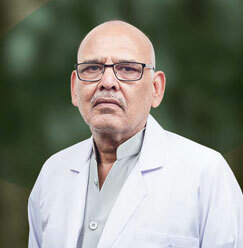 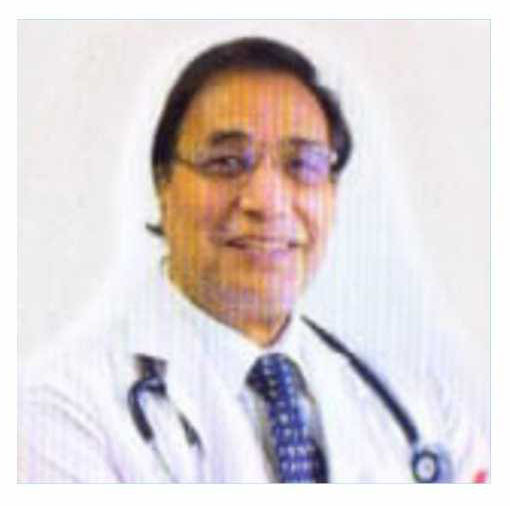 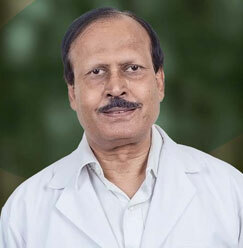 Dr. Ajoy Deshmukh is working as Professor of medicine and senior consultant cardiologist. 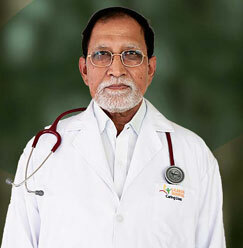 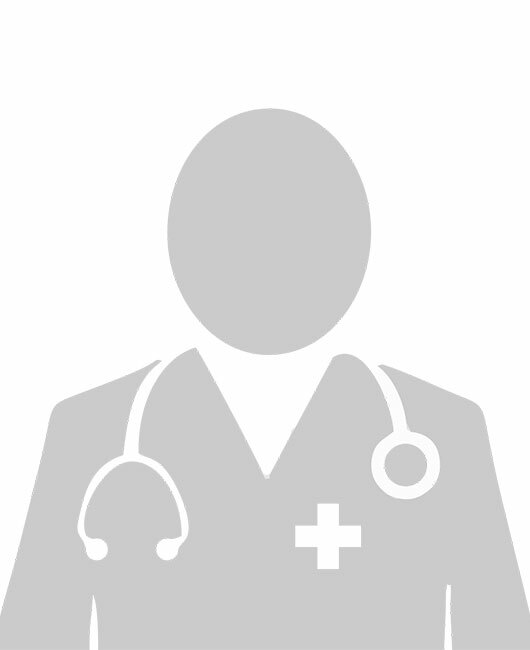 He has got special interest in coronary artery disease, Hypertension, cardiomyopathy and cardiac arrhythmias. 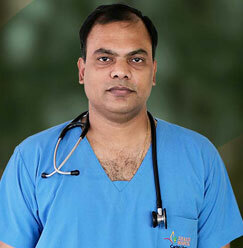 Along with that, he is actively involved in non invasive and invasive cardiology. 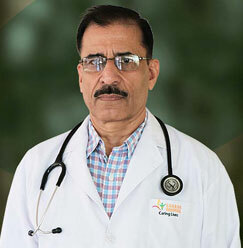 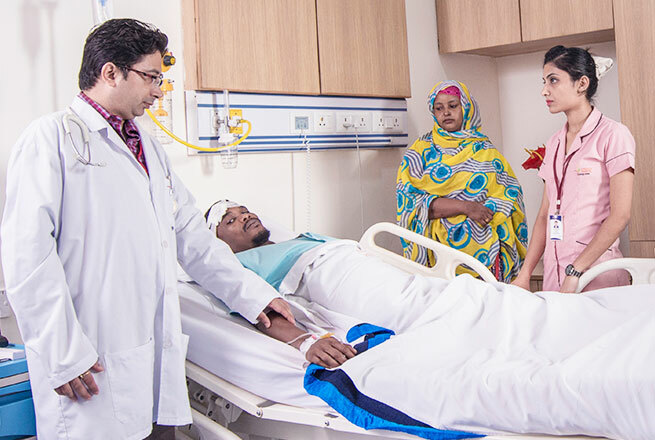 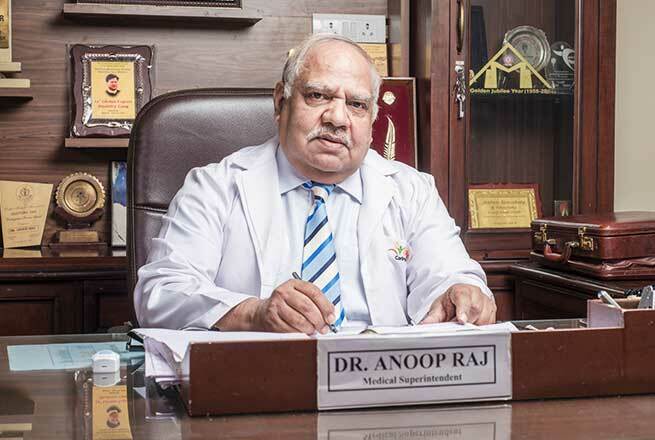 He has previously worked in renowned medical institutes like Max Health care as a senior consultant cardiologist and in CMCH, Vellore as a tutor in cardiology.